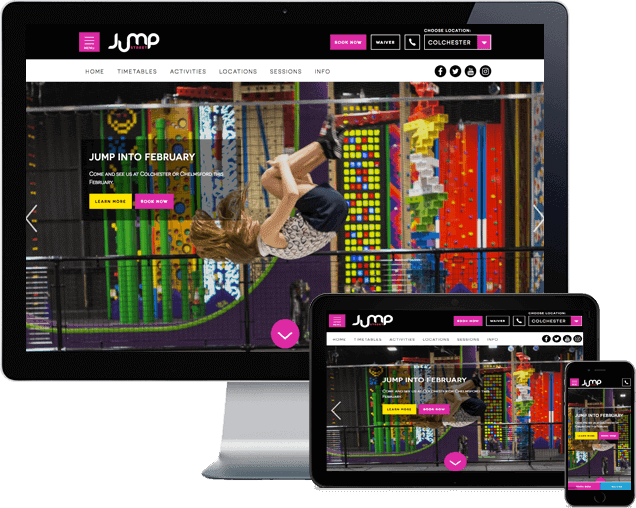 Jump Street run trampoline parks in Colchester and Chelmsford. 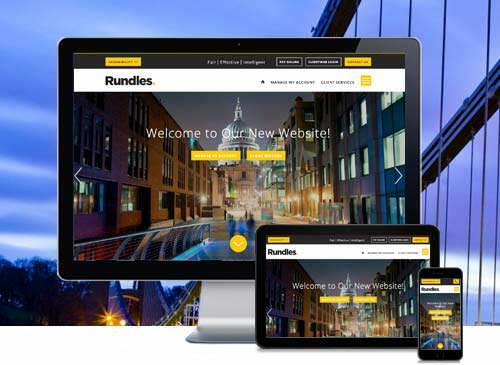 They use EZ Runner as business management software with which the website integrates to take bookings online. 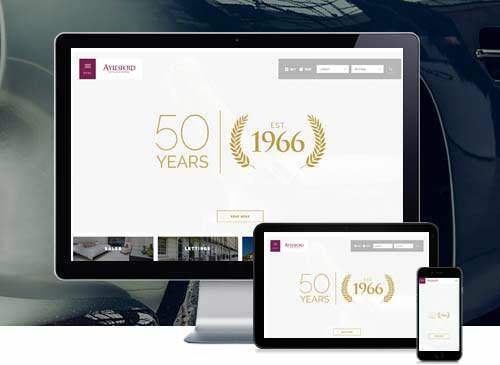 This website redesign project presented a number of challenges, which primarily centred around significant improvement to the user experience so that visitors could book online and get to information easily. SEO was also a major consideration as was brand enhancement. 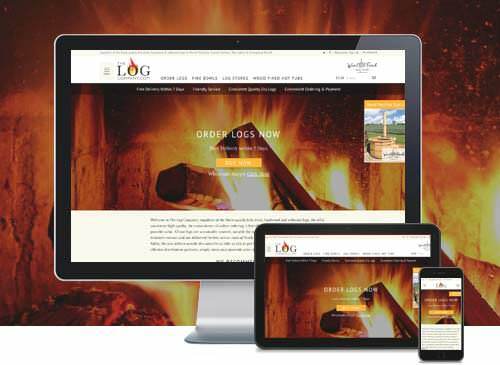 This required a multifaceted approach but the end result was a highly engaging website that is simple to use. In addition, the website has high levels of visitor traffic focused around specific times of the day. Therefore significant measures were taken to performance optimise the website, which included use of AWS services in combination with high specification hosting. 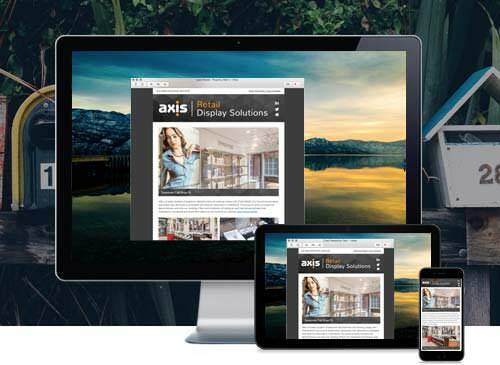 Contact us to discuss your next website.